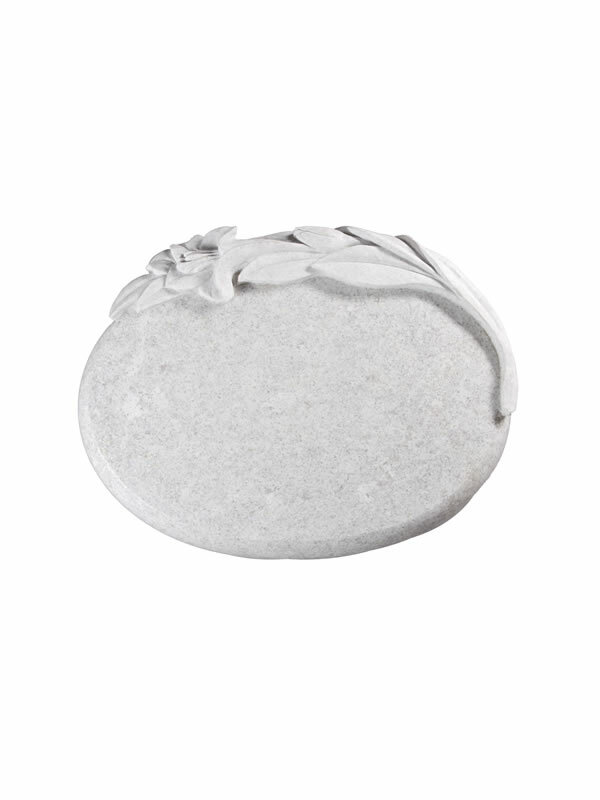 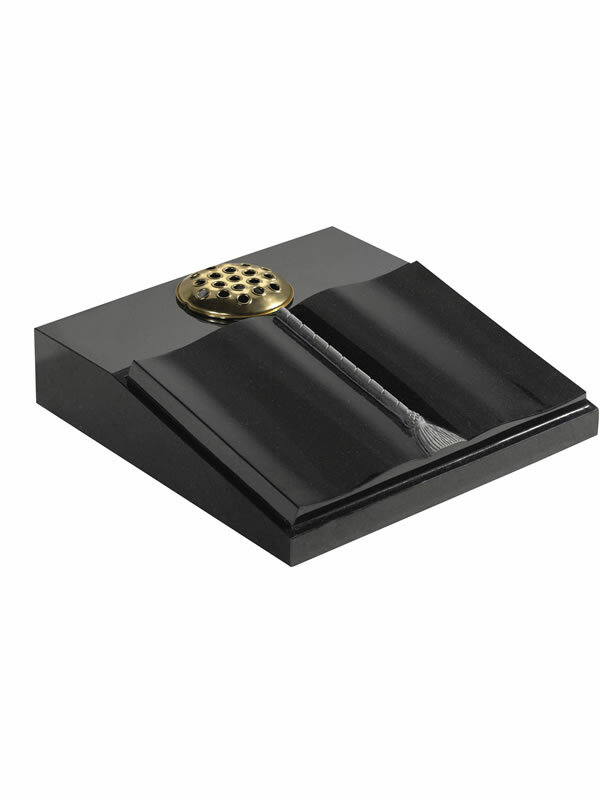 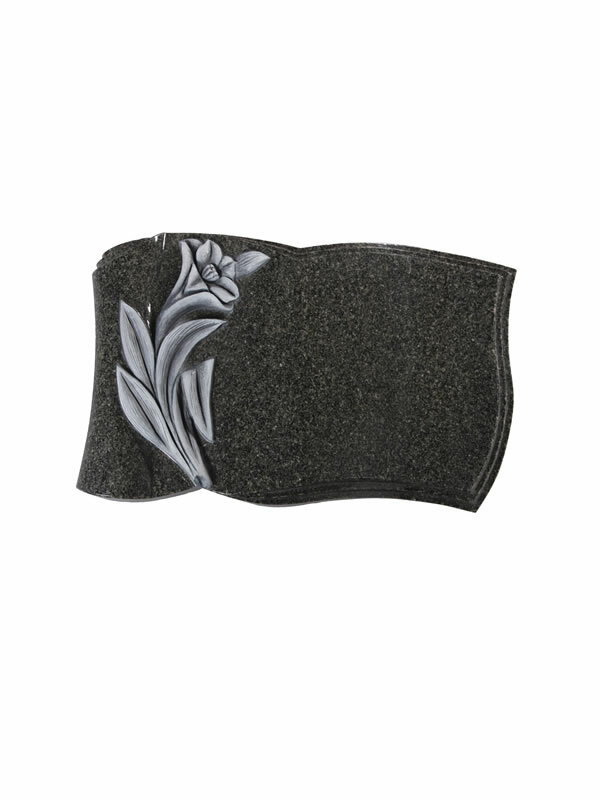 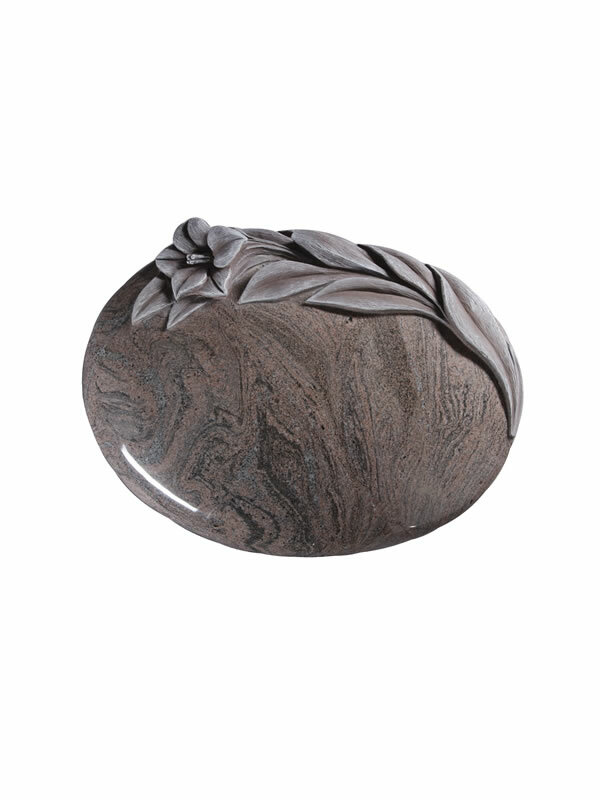 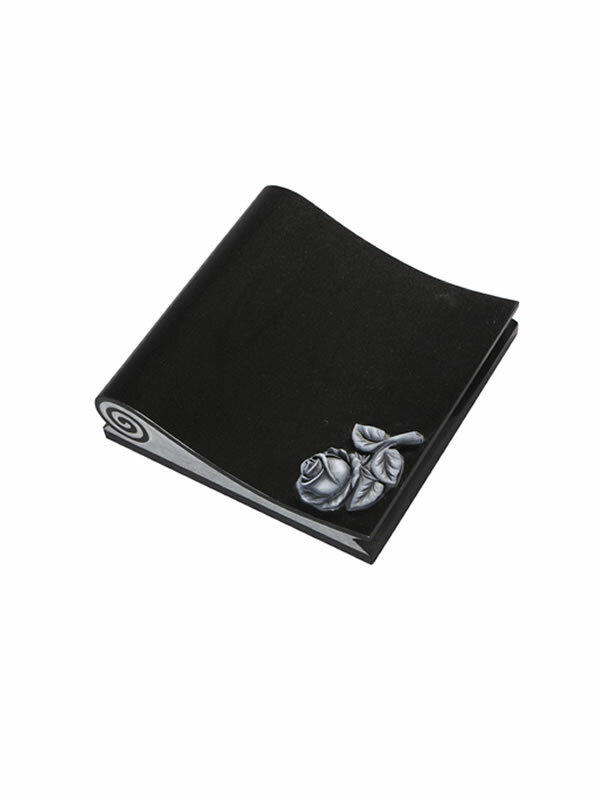 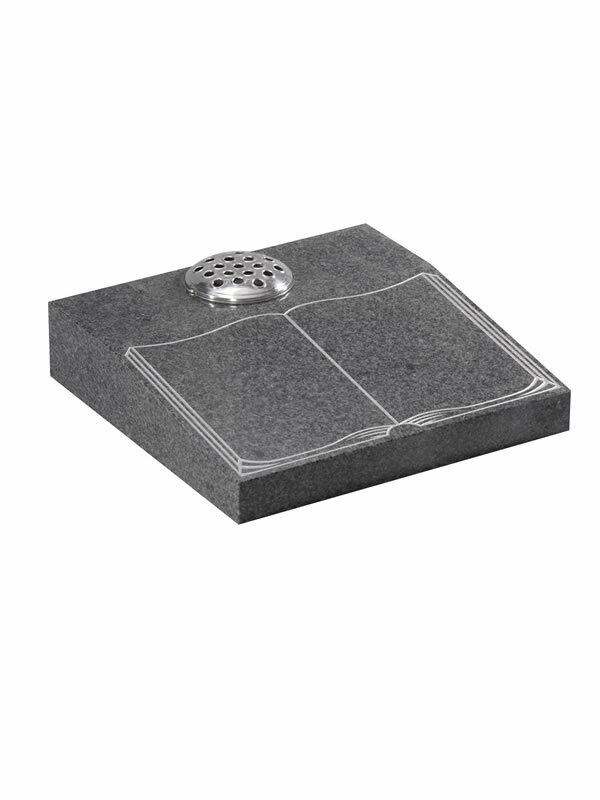 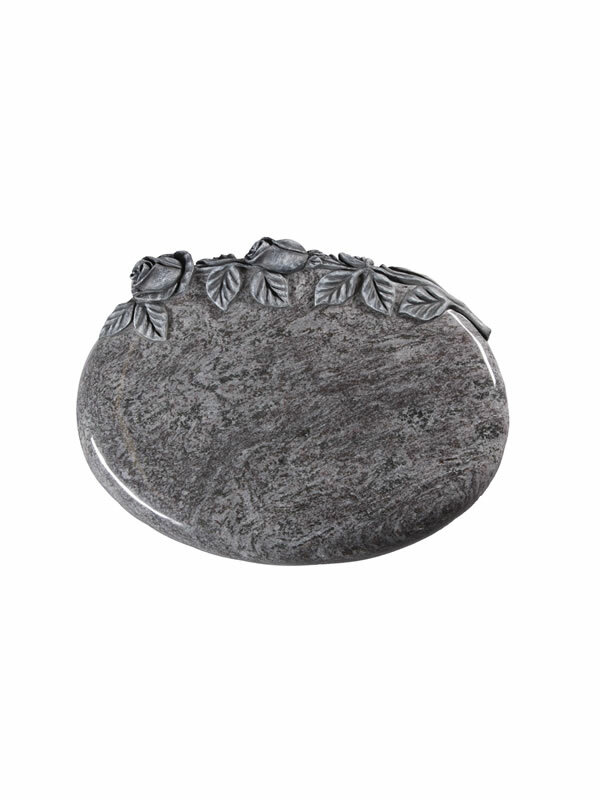 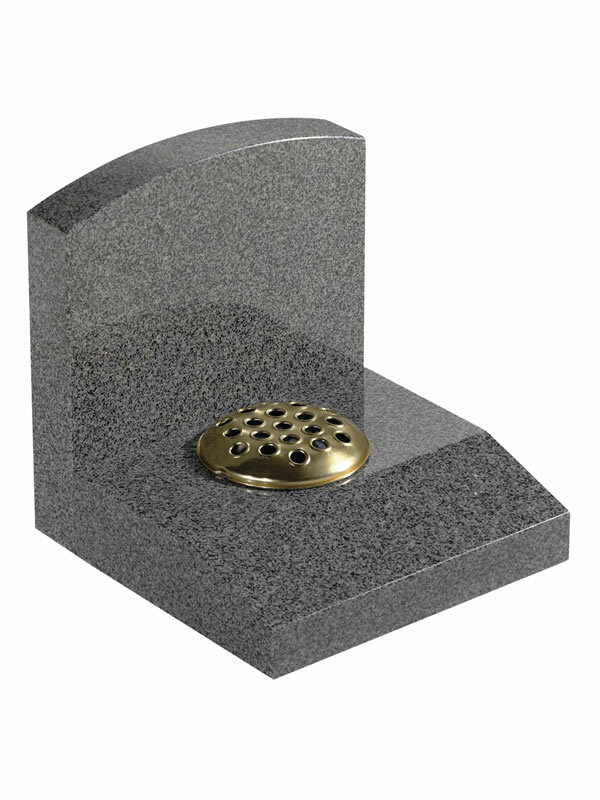 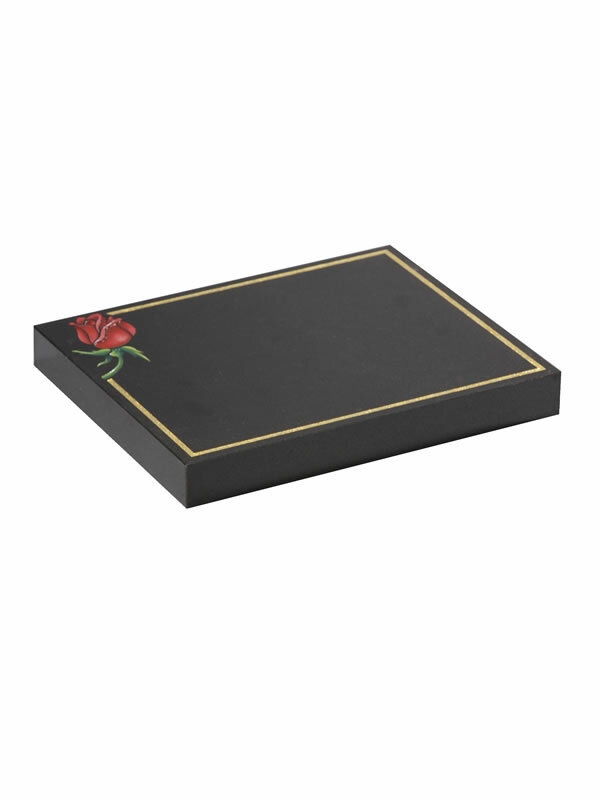 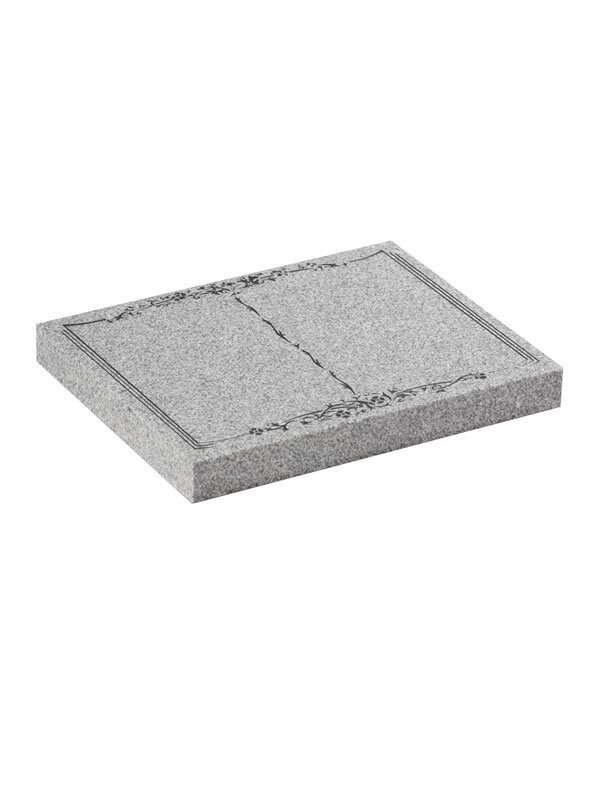 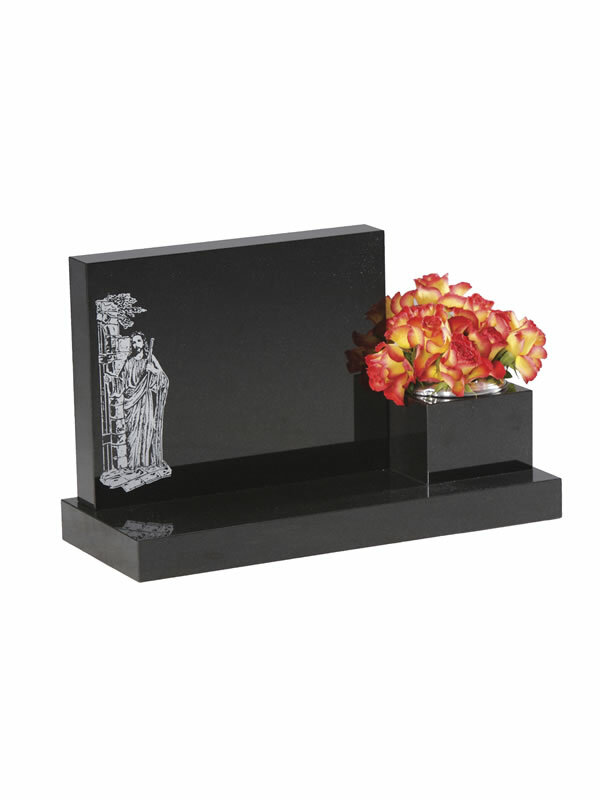 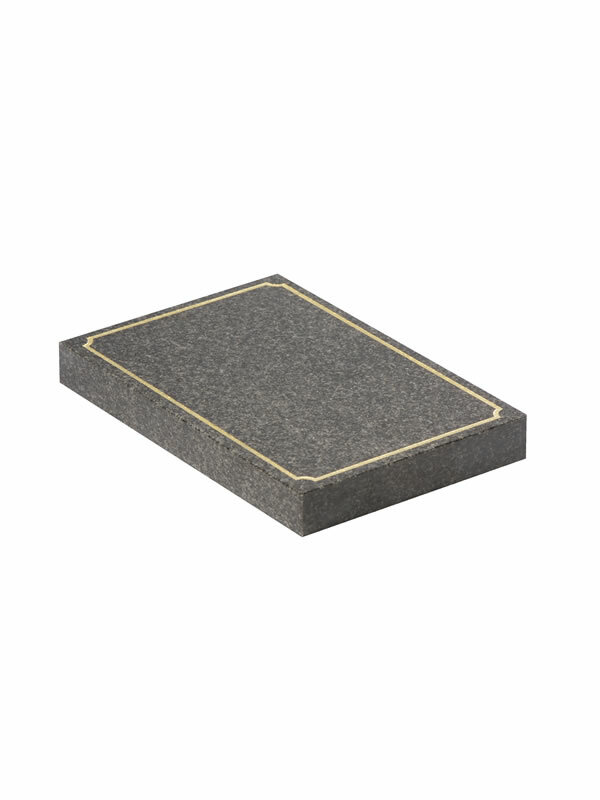 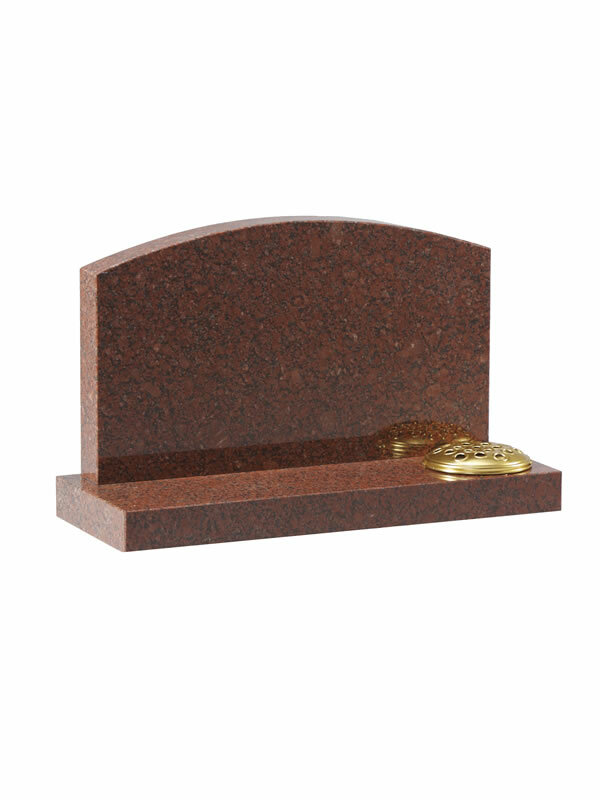 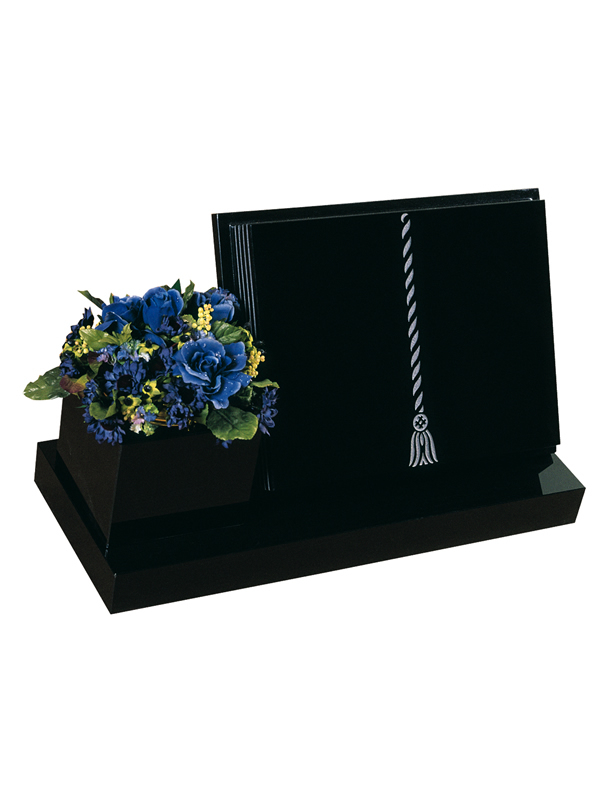 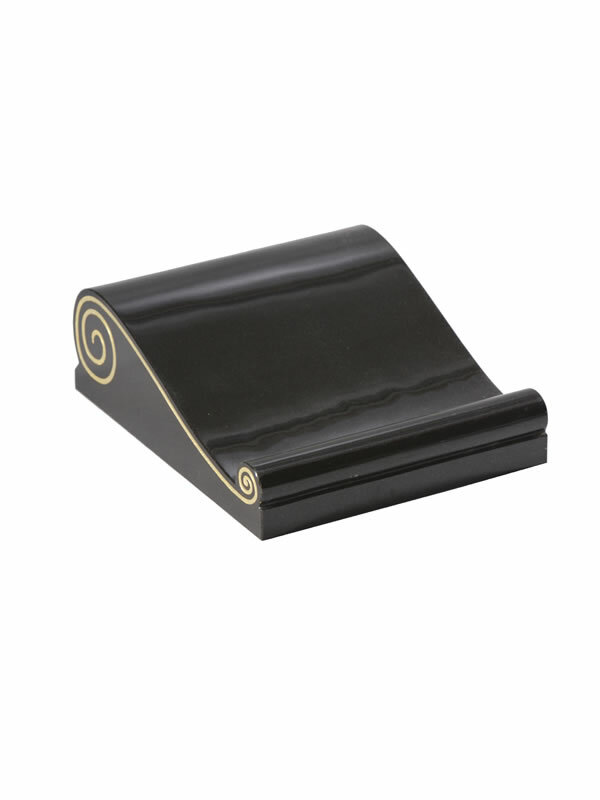 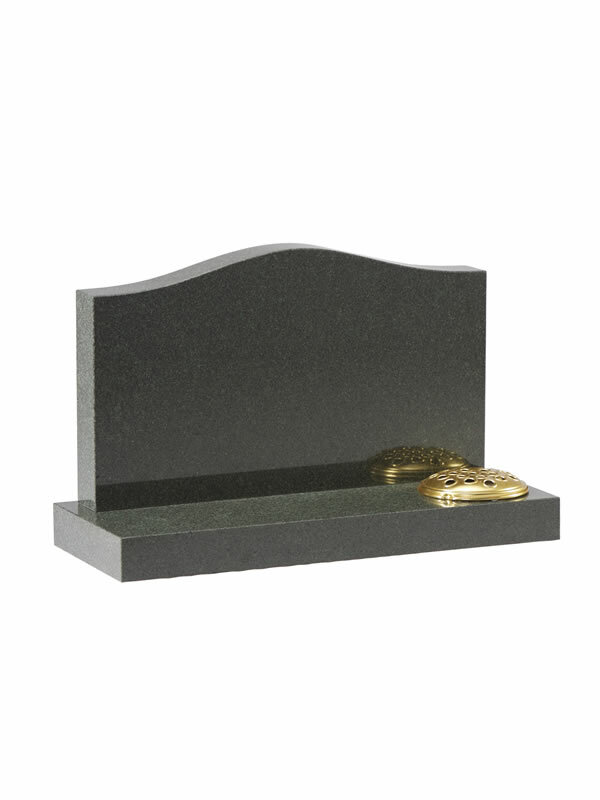 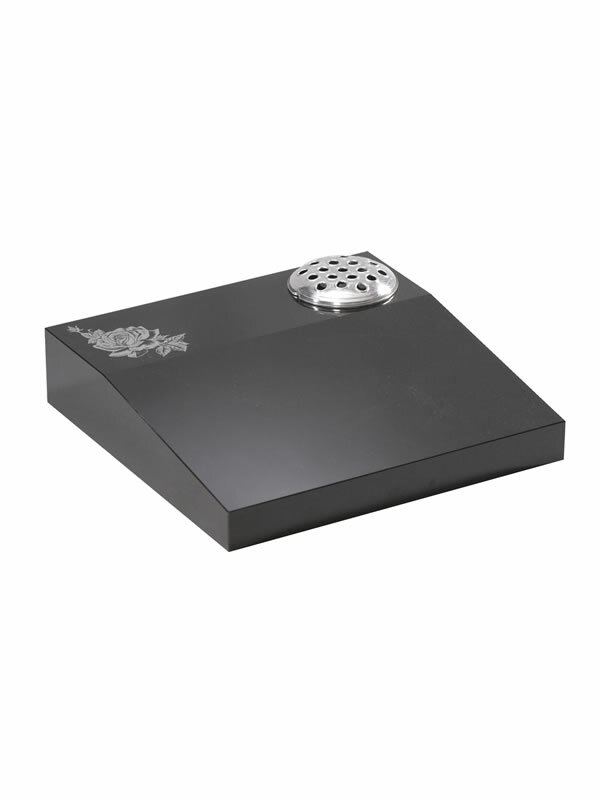 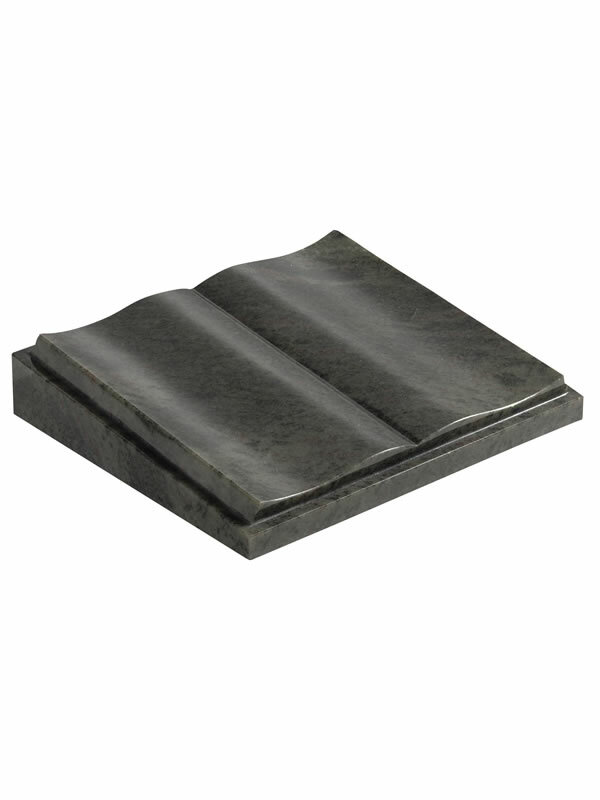 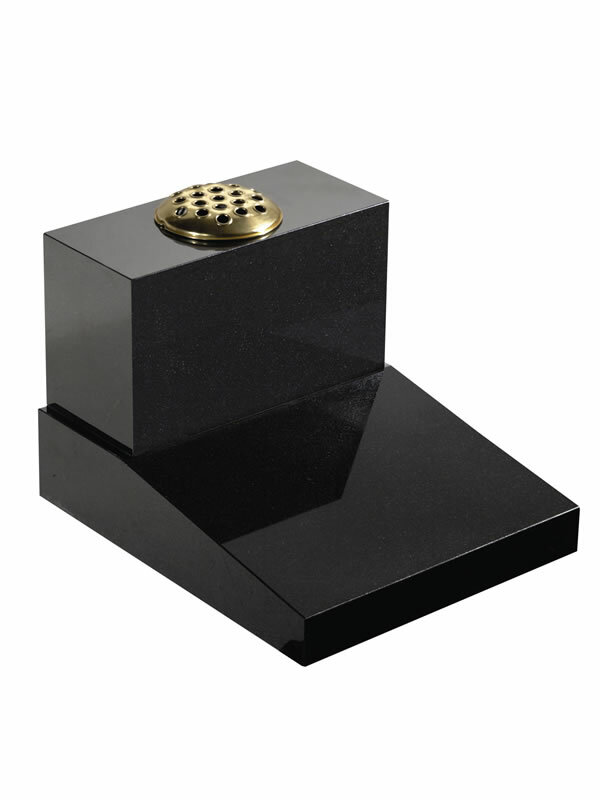 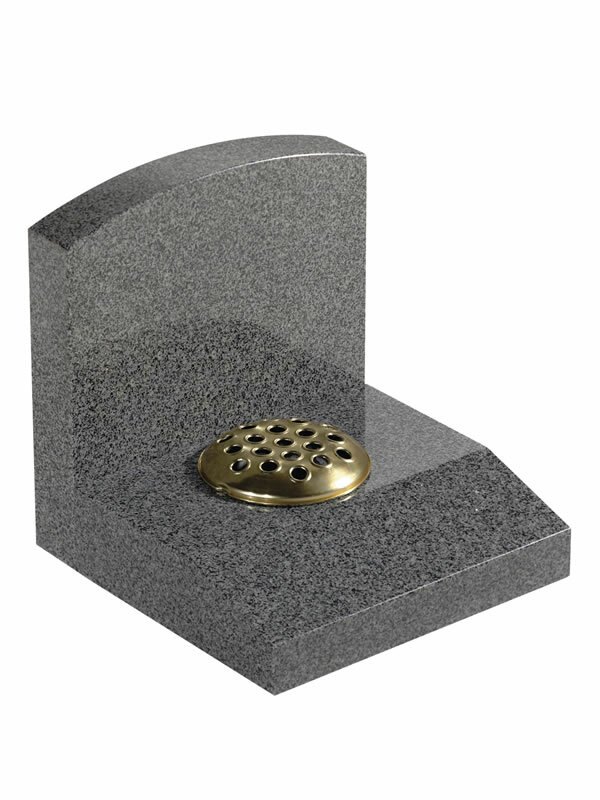 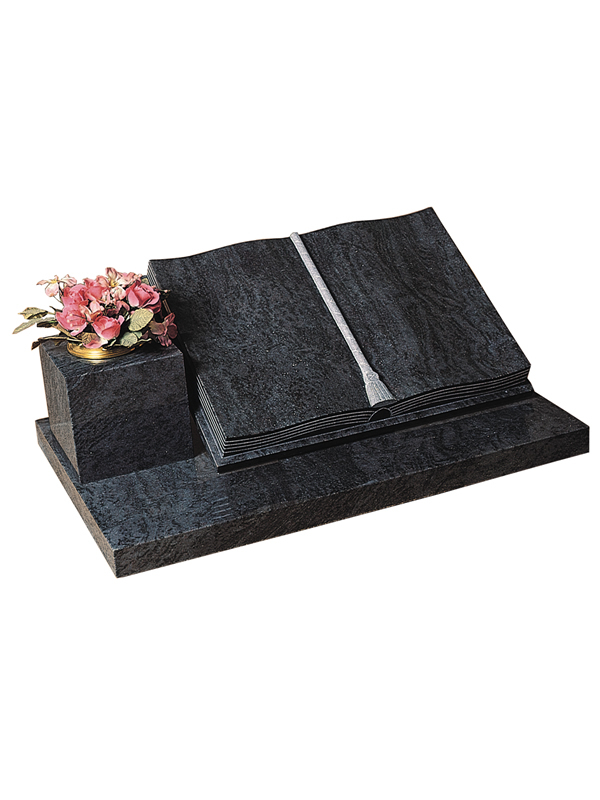 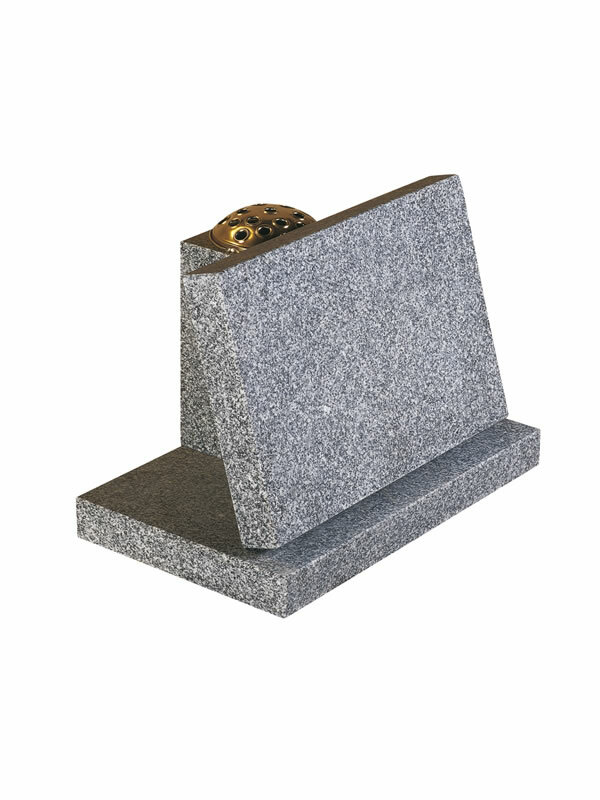 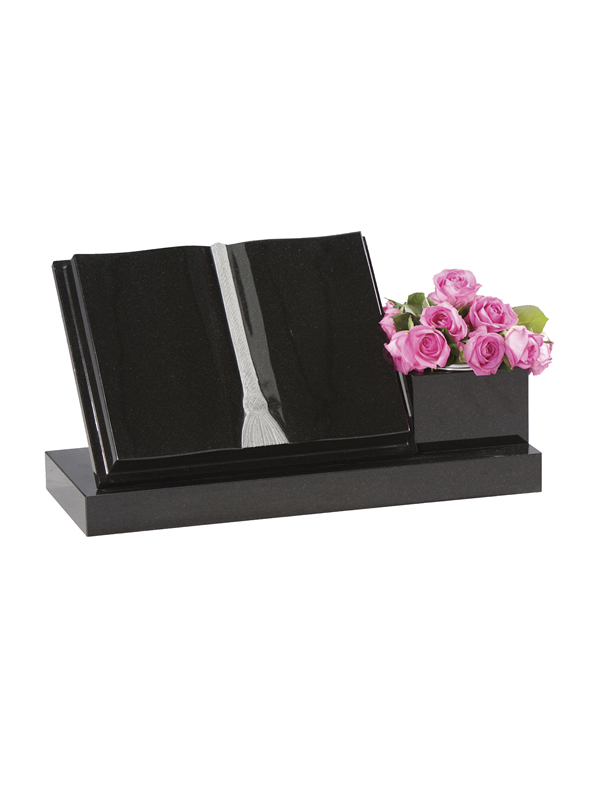 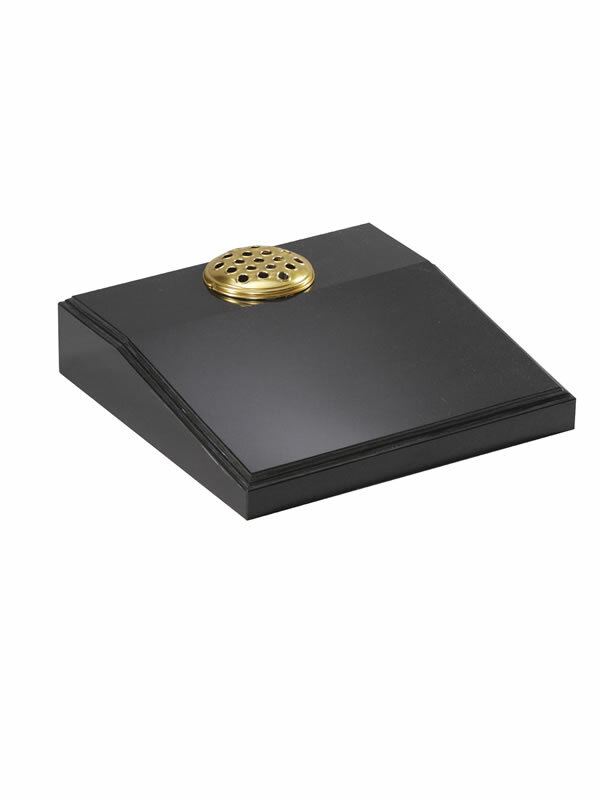 We have a range of designs available in the finest materials, from traditional to a more modern memorial. 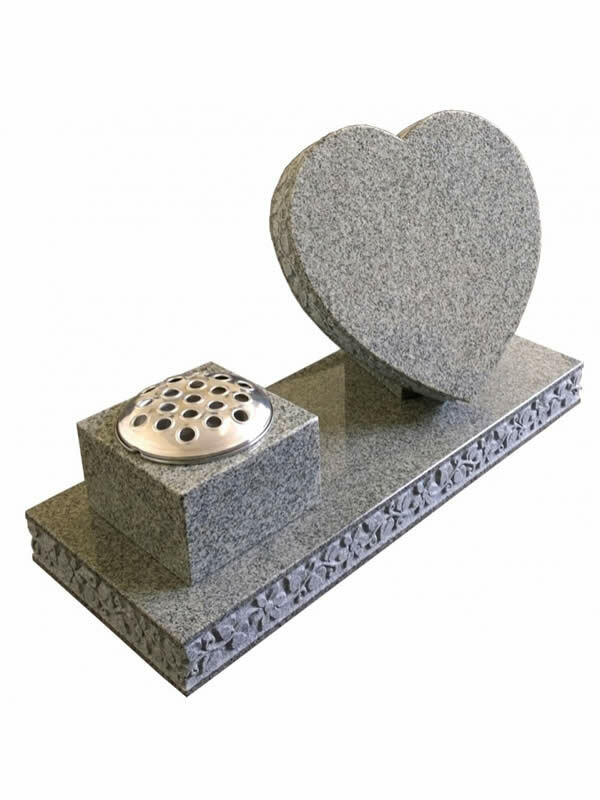 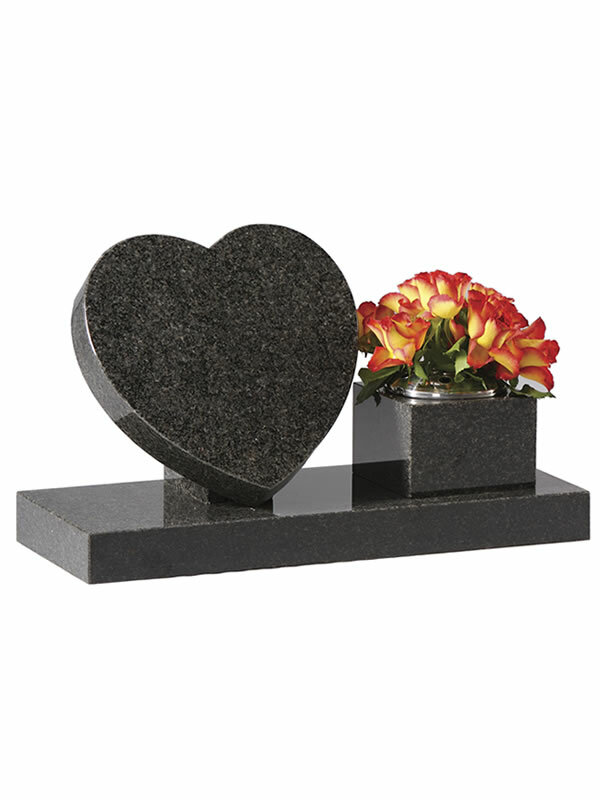 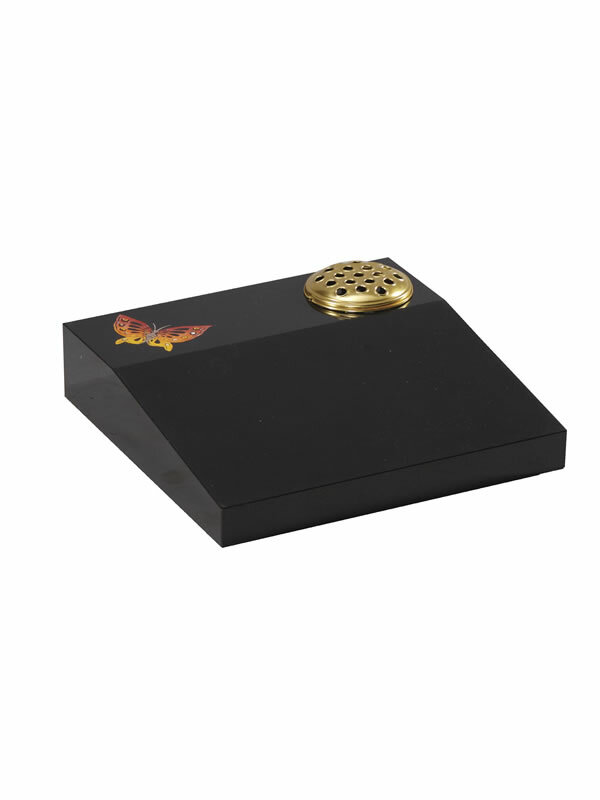 We can create any design of your choice to complement the memorial and personalise it for your loved one. 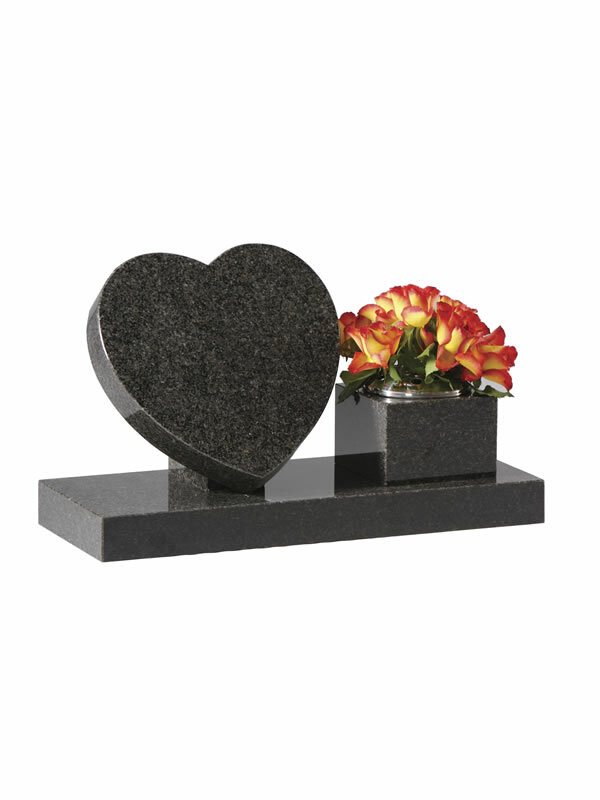 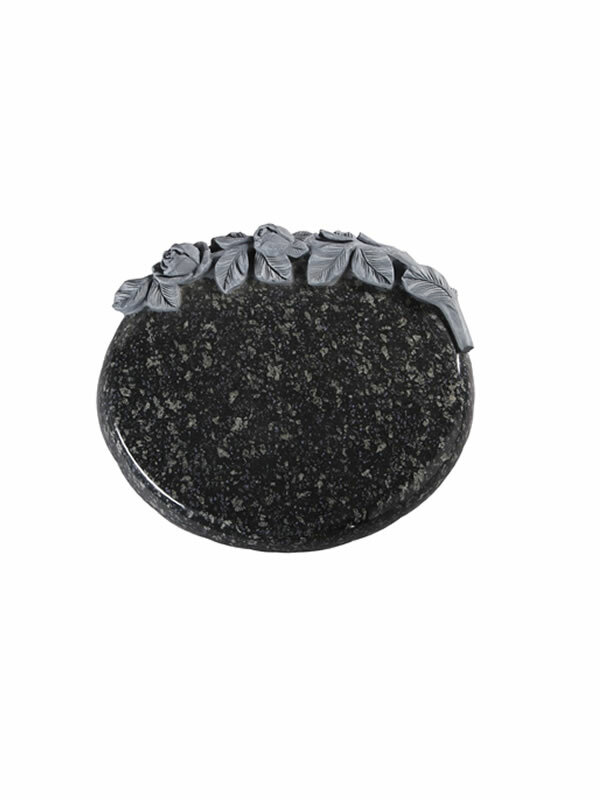 A personal inscription of your choice can be added to all our memorials.